(May 30th, 2016) In May, 2016, the Boston Global Forum (“BGF”) successfully completed its initial phase of work on achieving a safe and secure cyber-world for all when it published the G7 Ise-Shima Cyber-Security Norms (http://unesco.gseis.ucla.edu/wp-content/uploads/sites/4/2016/05/BGF-G7-Summit-Initiative-Official-1.pdf). As its next step in support of cyber safety and security, the BGF will focus on practical efforts to implement the Ise-Shima Norms, with a specific focus on the Ethics Code of Conduct for Cyber Peace & Security (“ECCC”), which is presented below. Initially, the BGF will establish a series of focus groups to generate potential solutions and to discuss the strengths, weaknesses, opportunities and challenges associated with achieving them. This will lead to proposals for specific actions to be undertaken to achieve the goals outlined in the ECCC. To bring to this effort the knowledge and experience needed to be successful, the BGF, will partner with UNESCO Chair in Global Learning and Global Citizenship Education in the Graduate School of Education and Information Studies at the University of California, Los Angeles (UCLA) to host a conference on Implementation and Practice of the Ethics Code of Conduct for Cyber Peace and Security. 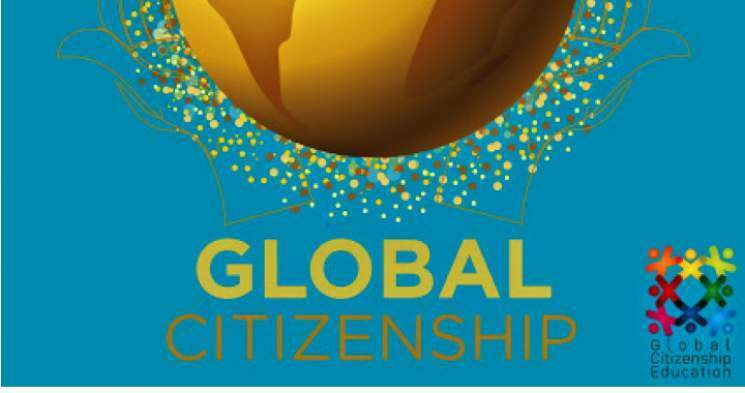 This meeting will gather together prominent academic and business leaders, policy makers, and educators to discuss realistic approaches to successfully implementing and practicing the Ethics Code of Conduct for Cybersecurity through the actions of Global Citizenship Education (http://en.unesco.org/gced). It will be held September 23, 2016, at the Harvard University Faculty Club, and will be moderated by Governor Michael Dukakis, co-founder and chairman of BGF.